Winter in Syria can be bitter. 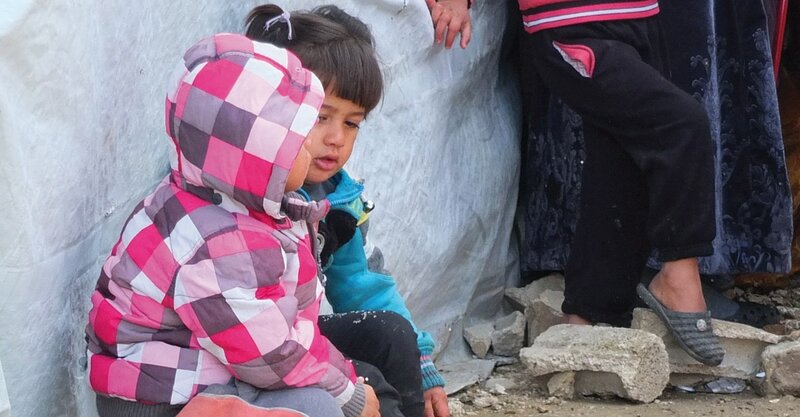 Families who have fled conflict are living in freezing conditions without enough clothing, fuel or food to survive. ​With deteriorating conditions and an increase in bombs and explosions in Damascus; people are traumatised and living in fear. But there are so many more families that need support. It costs just £40 to provide enough food and fuel for a Syrian family, for a month. Nuna Matar, from our partner organisation in Lebanon who are providing support to Syrian families. Read more about the winter crisis in our latest blog.